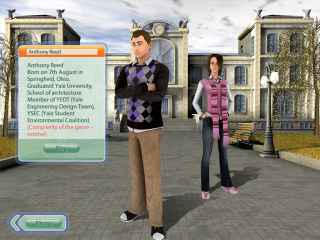 Free Download Architect: Episode 1 Game or Get Full Unlimited Game Version! How often have you thought about what makes up the unforgettable scenery of a city? 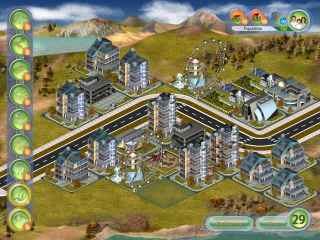 "Architect" gives you the opportunity to take on the role of a town-planner and build the city of your dreams! In order to get advantaged of playing Architect: Episode 1 full unlimiteg game version you must register the game. 10 Tutorial And 35 Game Levels! Two human factions are at war, and Rick’s best friend and girlfriend have been captured in the turmoil! Can Rick save Vanessa and Yuki before it’s too late? Set in a hand drawn alternative 19th century world, Kaptain Brawe, a Space Police officer, will embark on an interstellar journey. Team up with Kaptain Brawe for a brand new adventure in Episode 2! Journey to space and save the day as a Space Police Officer! Jessica Pandora, a young archaeologist, has been teleported to Isla Dorada and now needs your help to return home!